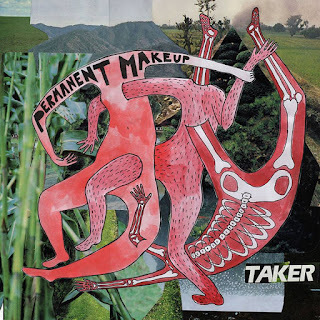 No Clear Records: New Permanent Makeup LP "Taker" Pre-Order/Order! You have done great work to provide such a good detail of spray tan solution. Thanks.. Thanks for posting this useful information about permanent Makeup. Greetings! Your blog is about Permanent Makeup is really very nice, if you get a chance by posting such post, I’ll write comment for you again!